Visit Columbus Car Store online at columbuscarstore.com to see more pictures of this vehicle or call us at 812-216-1967 today to schedule your test drive. Visit Columbus Car Store online at columbuscarstore.com to see more pictures of this vehicle or call us at 812-216-1967 today to schedule your test drive. Visit Columbus Car Store online at columbuscarstore.com to see more pictures of this vehicle or call us at 812-216-1967 today to schedule your test drive. Visit Columbus Car Store online at columbuscarstore.com to see more pictures of this vehicle or call us at 812-216-1967 today to schedule your test drive. Visit Columbus Car Store online at columbuscarstore.com to see more pictures of this vehicle or call us at 812-216-1967 today to schedule your test drive. Visit Columbus Car Store online at columbuscarstore.com to see more pictures of this vehicle or call us at 812-216-1967 today to schedule your test drive. Visit Columbus Car Store online at columbuscarstore.com to see more pictures of this vehicle or call us at 812-216-1967 today to schedule your test drive. Visit Columbus Car Store online at columbuscarstore.com to see more pictures of this vehicle or call us at 812-216-1967 today to schedule your test drive. Visit Columbus Car Store online at columbuscarstore.com to see more pictures of this vehicle or call us at 812-216-1967 today to schedule your test drive. Visit Columbus Car Store online at columbuscarstore.com to see more pictures of this vehicle or call us at 812-216-1967 today to schedule your test drive. Visit Columbus Car Store online at columbuscarstore.com to see more pictures of this vehicle or call us at 812-216-1967 today to schedule your test drive. Visit Columbus Car Store online at columbuscarstore.com to see more pictures of this vehicle or call us at 812-216-1967 today to schedule your test drive. 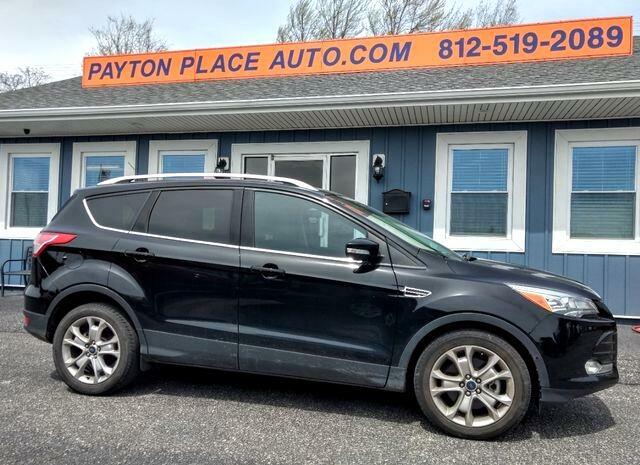 Message: Thought you might be interested in this 2016 Ford Escape.